If you can’t or won’t take the plunge yourself you can support one of our team members. 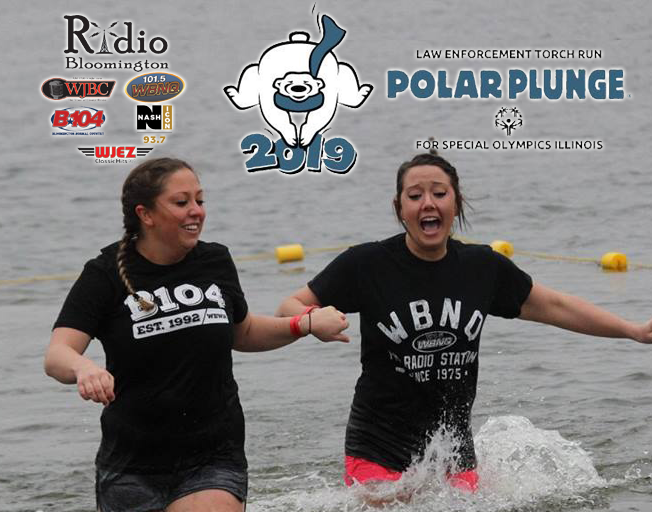 Just click on the name of the Radio Bloomington Plunge Team member below that you would like to donate to and then click on the “Support Me” button. As the Team Captain and author of this blog, I would ask that you donate to ME, Buck Stevens. Remember, all of the money goes to the athletes of Special Olympics of Illinois!